 Bulle Rock adorns two putting greens, an expansive short-game practice area and full driving range. 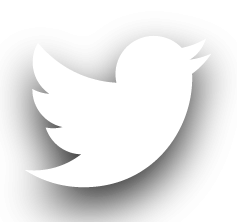 Every player may utilize any of the practice facilities prior to play. 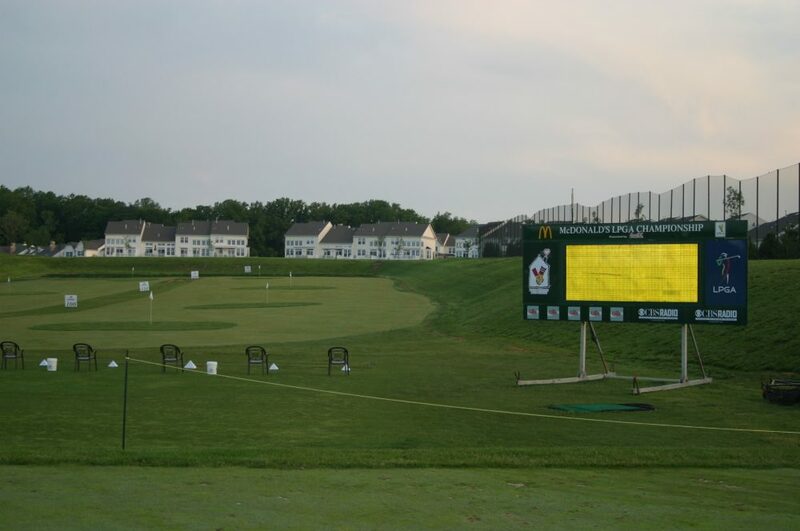 Please note: The Bulle Rock Driving Range is NOT open to the public as a daily driving range. 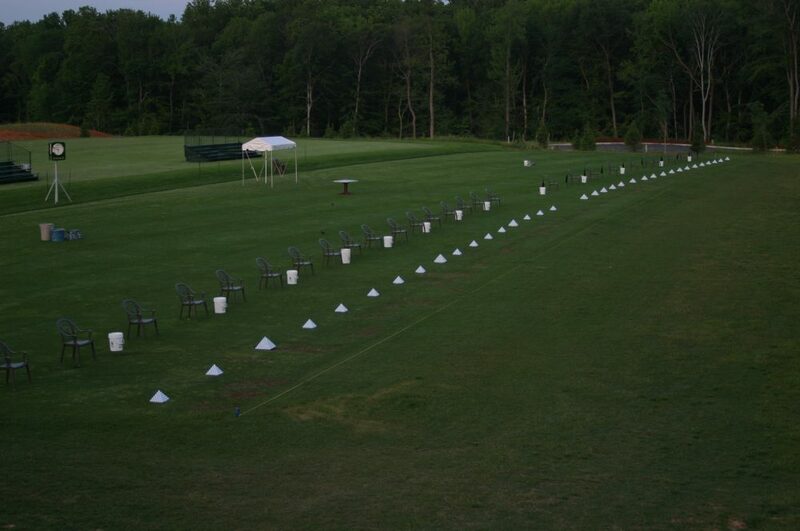 Only full Golf Members and annual Driving Range Members have unlimited practice privileges.